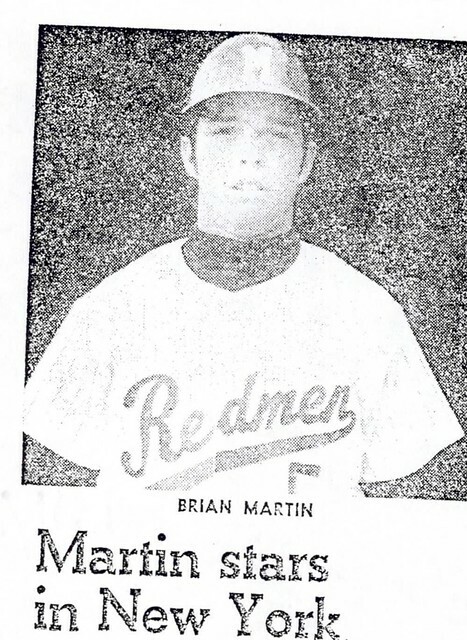 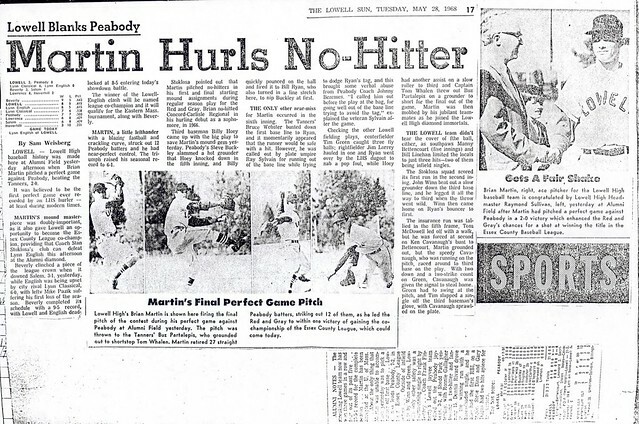 One of a number of outstanding athletes from the Class of 1968, Brian Martin was a key member of both the basketball and baseball teams for the Red & Gray. 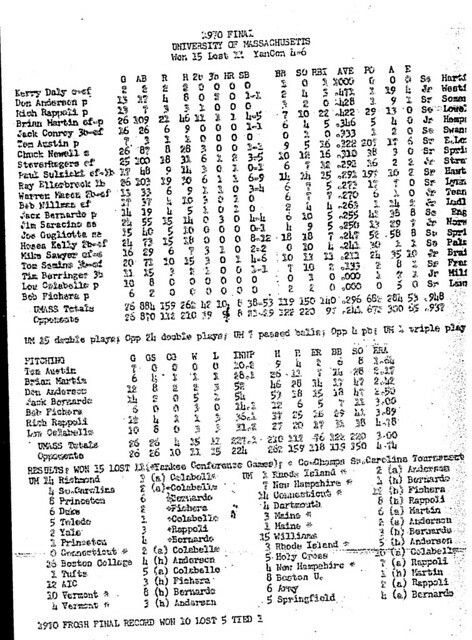 A two-year starter for the basketball team, Brian Co-Captained the 1967–68 team that qualified for the State (Tech) Tournament for the first time in 30 years. 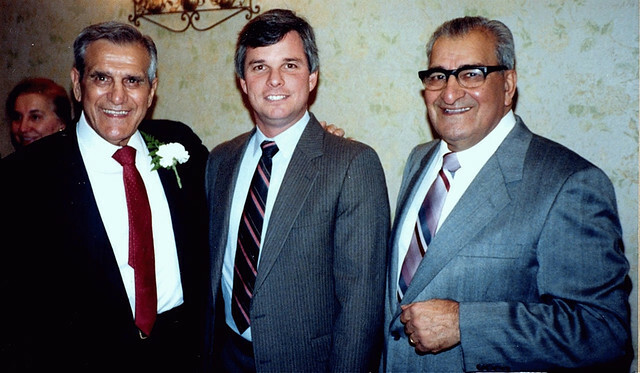 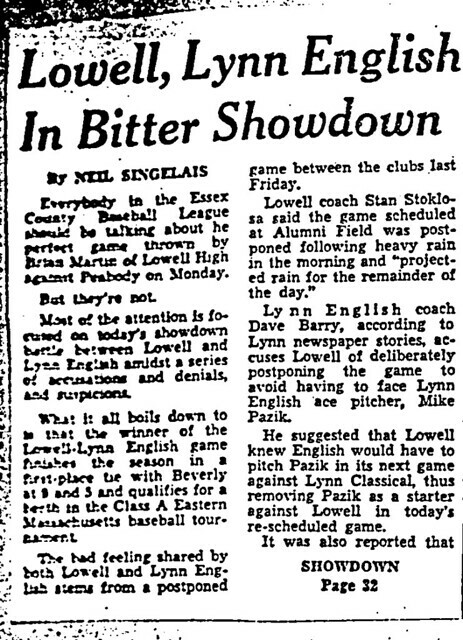 It was as a baseball player for Hall of Fame Coach Stan Stoklosa, however, that Brian earned his place in the annals of Lowell High School Athletics. 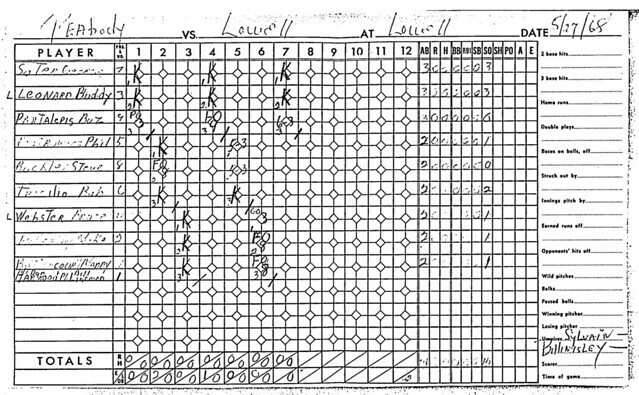 Hurling a no-hitter against Concord-Carlisle in his first game pitched as a sophomore, Brian proceeded to evolve as one of Coach Stoklosa’s most consistent and productive players over the course of his 3-year varsity career. 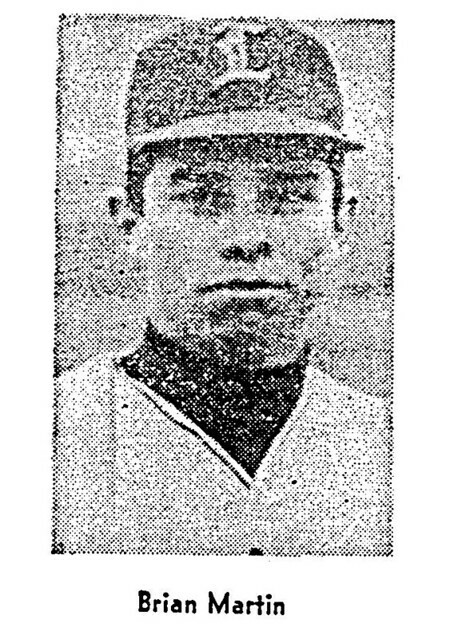 As a pitcher, Brian compiled a 16–5 career record with an E.R.A. 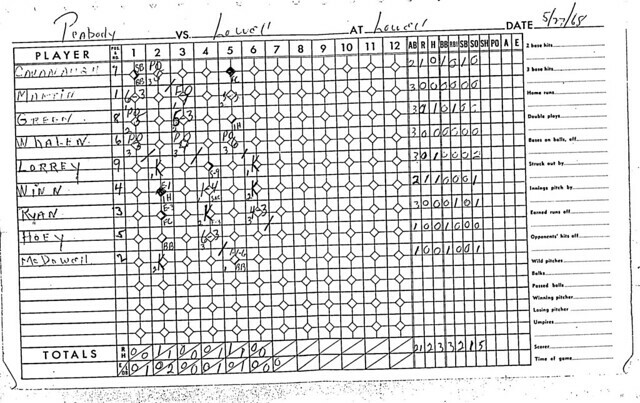 of 1.44, while striking out 208 batters in 151 innings. 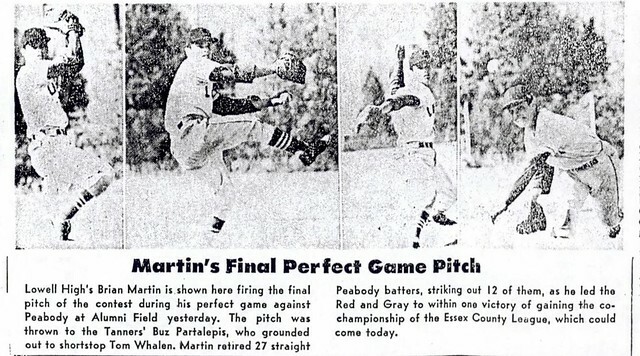 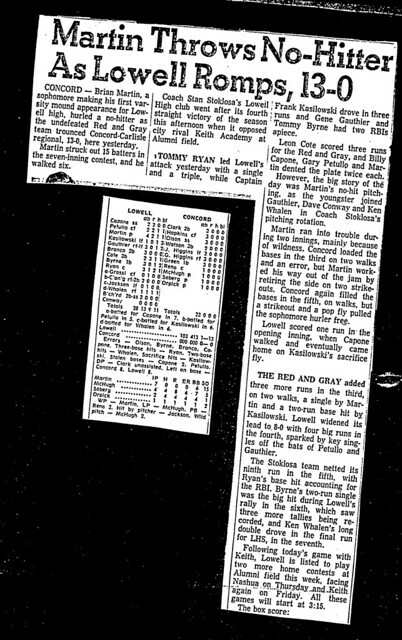 Among his victories was the only perfect game in the history of Lowell High Baseball, a 2–0 win over Peabody. 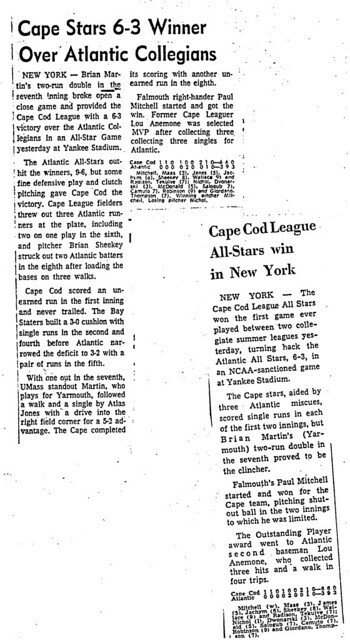 Brian’s career batting statistics as an out­fielder included a batting average of .338 with 5 home runs. 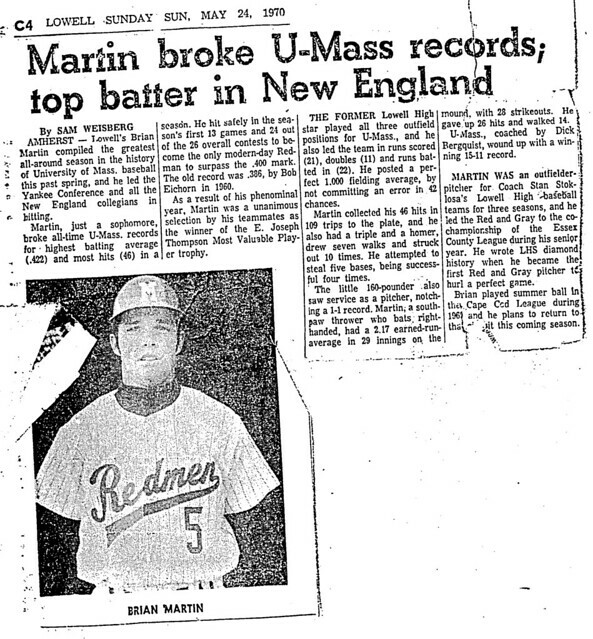 The Red & Gray advanced to the Massachusetts State Tournament in both his junior and senior seasons. 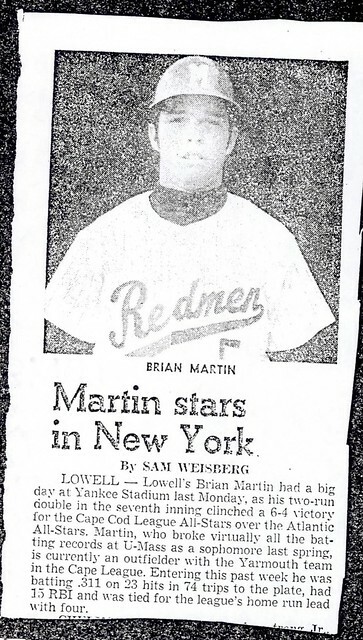 Brian continued his baseball career as a standout on Coach Richard Bergquist’s University of Massachusetts, Amherst teams. 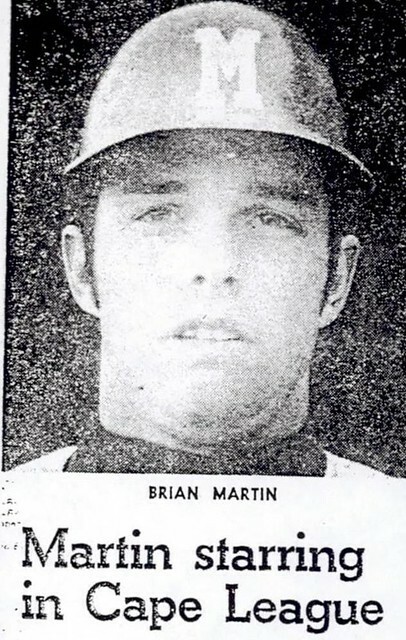 Brian compiled a career batting average of .322, including a stellar school record of .422 during his sophomore season, a mark that ranked the star outfielder 14th nationally. 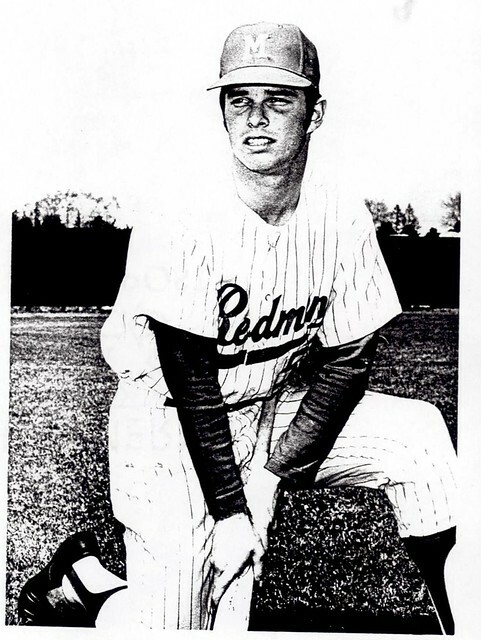 One of UMass’s top all-time Diamond performers, Brian garnered numerous collegiate honors, including All-New England (1970), All-Yankee Conference (1970–1971), and team Co­Captain (1971–1972). 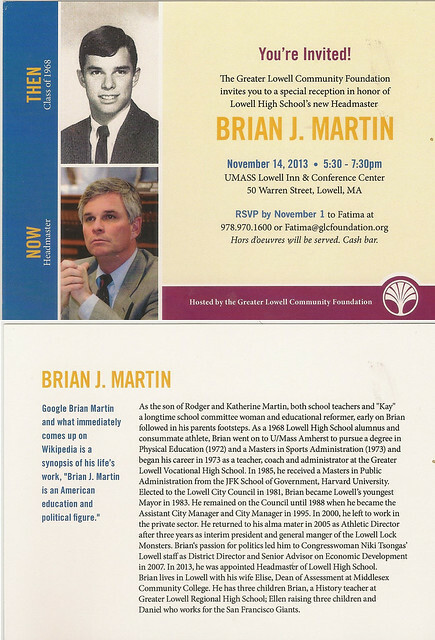 After graduation, Brian enjoyed a successful career as a Teacher/Coach, Administrator at Greater Lowell Regional Vocational Technical High School before entering public service as City Councilor, Mayor, and City Manager of Lowell. 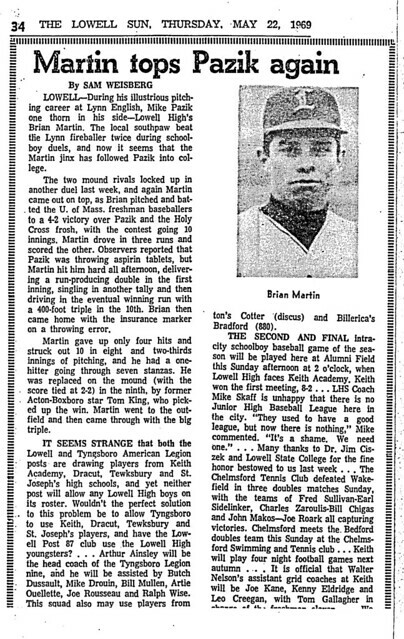 Brian joins his brother Peter Martin (a 1992 inductee) in the Lowell High School Athletic Hall of Fame. 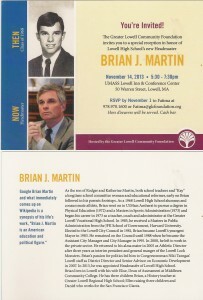 As the son of Rodger and Katherine Martin, both school teachers and “Kay” a longtime school committee woman and educational reformer, early on Brian followed in his parents footsteps. 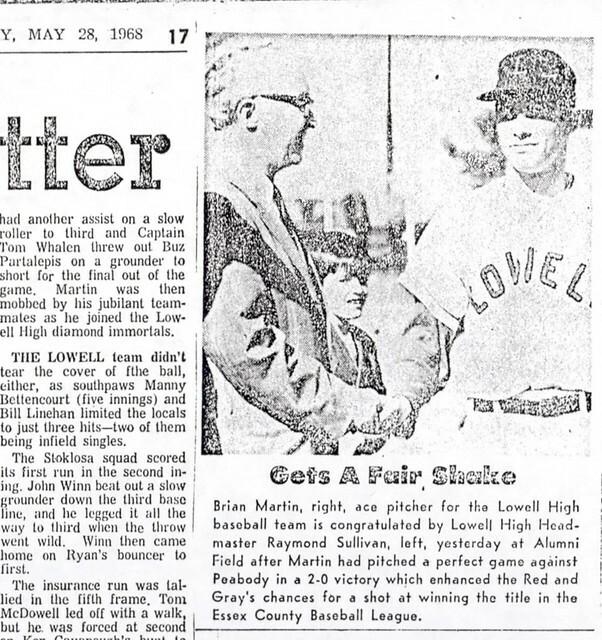 As a 1968 Lowell High School alumnus and consummate athlete, Brian went on to U/Mass Amherst to pursue a degree in Physical Education (1972) and a Masters in Sports Administration (1973) and began his career in 1973 as a teacher, coach and administrator at the Greater Lowell Vocational High School. In 1985, he received a Masters in Public Administration from the JFK School of Government, Harvard University. 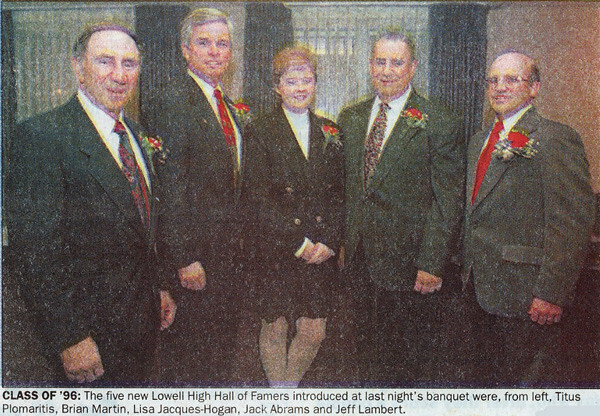 Elected to the Lowell City Council in 1981, Brian became Lowell’s youngest Mayor in 1983. 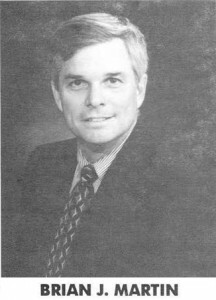 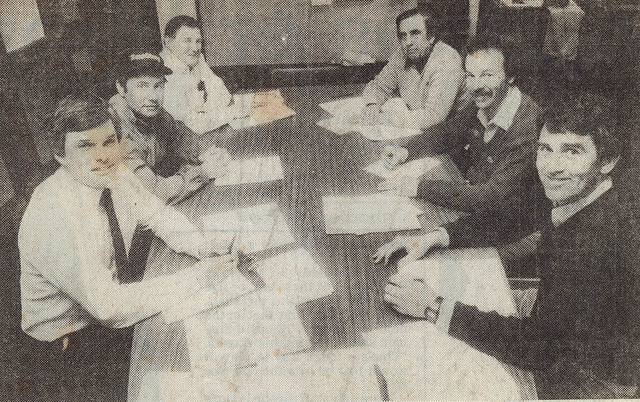 He remained on the Council until 1988 when he became the Assistant City Manager and City Manager in 1995. In 2000, he left to work in the private sector. 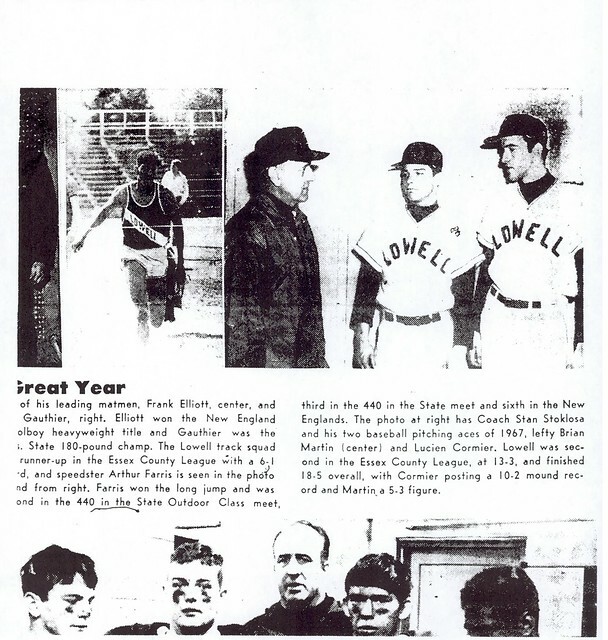 He returned to his alma mater in 2005 as Athletic Director after three years as interim president and general manger of the Lowell Lock Monsters. Brian’s passion for politics led him to Congresswoman Niki Tsongas’ Lowell staff as District Director and Senior Advisor on Economic Development in 2007. 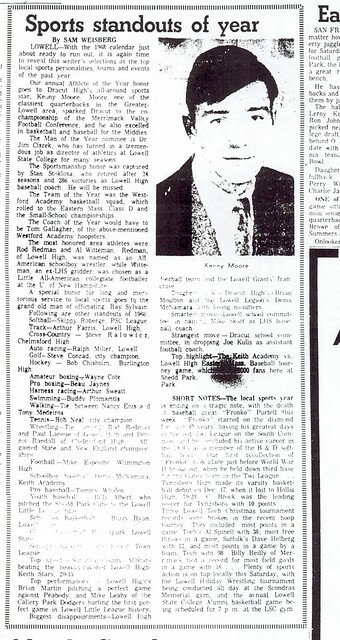 In 2013, he was appointed Headmaster of Lowell High School. 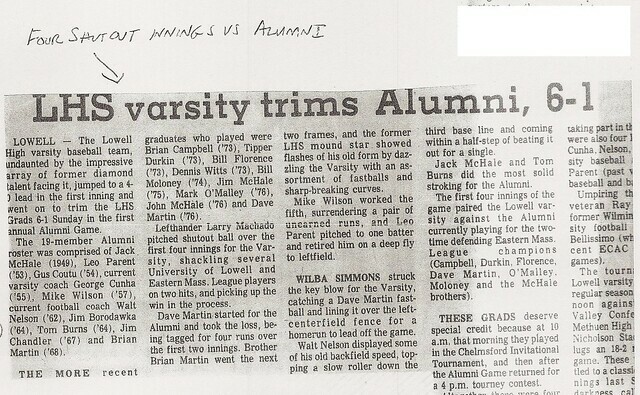 Brian lives in Lowell with his wife Elise, Dean of Assessment at Middlesex Community College. 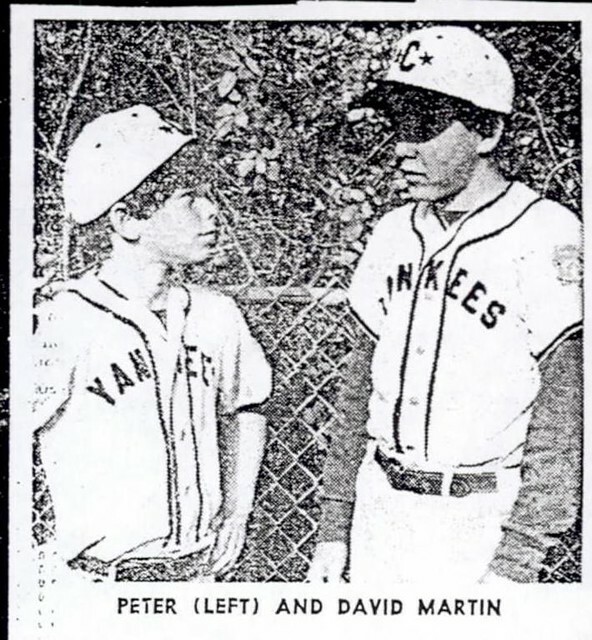 He has three children: Brian, a History teacher at Greater Lowell Regional High School; Ellen raising three children and Daniel who works for the San Francisco Giants.